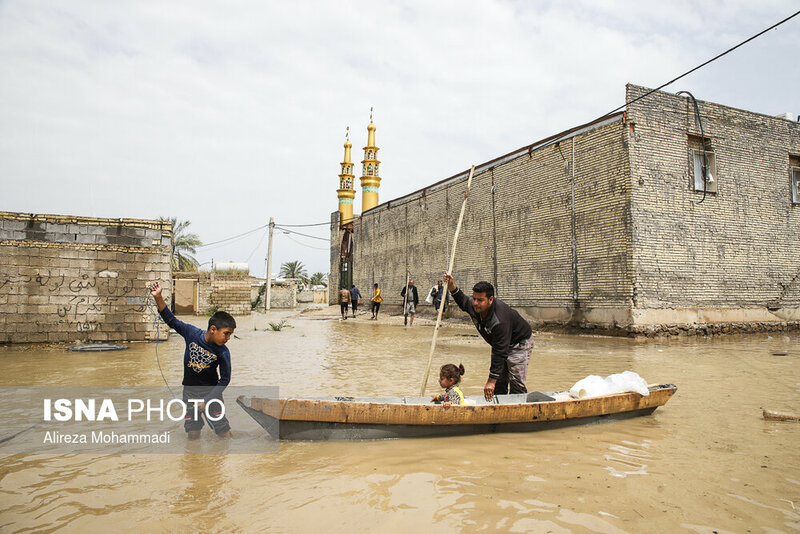 A state of emergency has been declared in the southwestern Iranian province of Khuzestan amid threats of fresh flooding. Khuzestan's Governor-General Qolam-Reza Shariati said the declaration of emergency had been approved by Interior Minister Abdol-Reza Rahmani-Fazli, IRNA reported on Saturday. Shariati said the situation was announced after weather forecasts showed that the provinces north of Khuzestan north were to witness heavy downpours over the next 24 hours, leading to heavy amounts of water moving downstream into Khuzestan and potentially causing rivers there to overflow their banks. The announcement of the emergency has put Khuzestan's Crisis Management Headquarters on alert. Energy Minister Reza Ardakanian has also traveled to the province to closely monitor the situation. 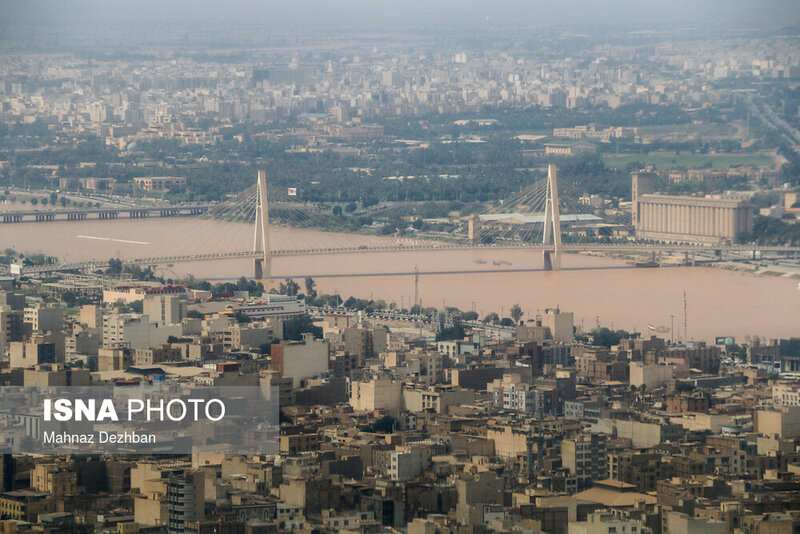 Khuzestan hosts five major rivers, including Karun - Iran's biggest - multiplying the threat of flooding. Meanwhile, 55 villages lying close to these rivers have been evacuated. The governor-general said preemptive measures had been taken for the proper management of the quantity of water in dam reservoirs, the prevention of any casualties, and the minimization of damage. He also predicted that the situation would return to normal by the weekend as rainfall potentially subsides in nearby provinces. Heavy rains triggered raging torrents of water in 25 of Iran's 31 provinces on March 19. The death toll from the recent flash floods across the country currently stands at 42, according to Ahmad Shojaee, the head of Iranian Legal Medicine Organization. The Iranian government has mobilized to help the victims and minimize further loss of life or damage.